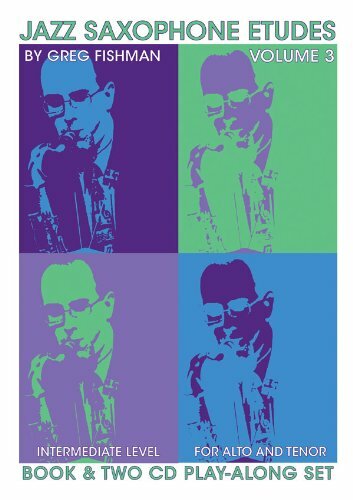 Jazz Phrasing for Trumpet apresenta dez temas melódicos de fácil execução, mas que transmitem a essência do tradicional vocabulário do jazz (Swing, Bebop, Bossa). Os temas são melódicos e cativantes. 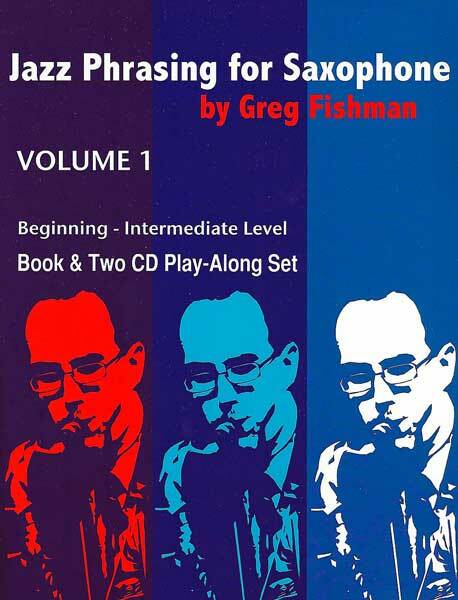 O livro inclui um CD de play-along com uma seção rítmica para você tocar junto, além de faixas com Victor Garcia no trompete e/ou com Greg Fishman no alto saxophone demonstrando cada peça. 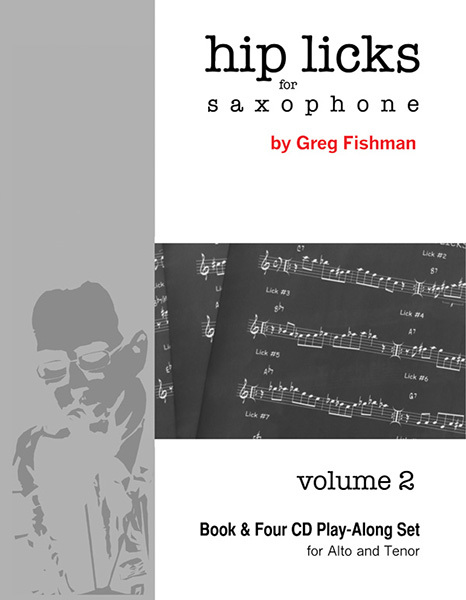 Jazz Phrasing for Trumpet features ten melodic pieces which are easy to play, yet convey the essence of mainstream (Swing/Bebop/Bossa) jazz vocabulary. 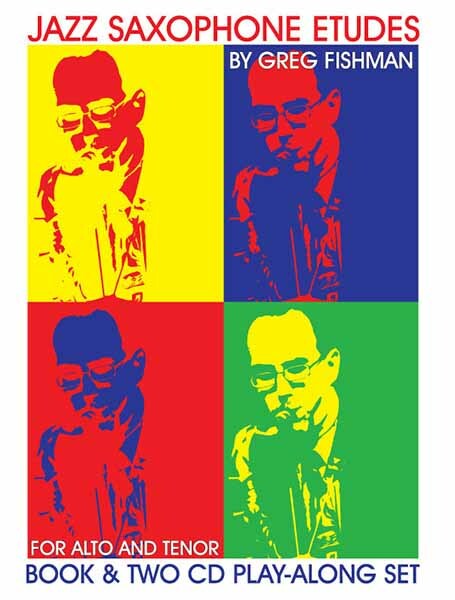 The pieces are catchy and melodic, demonstrating the use of sequence and voice-leading to make a musical statement. 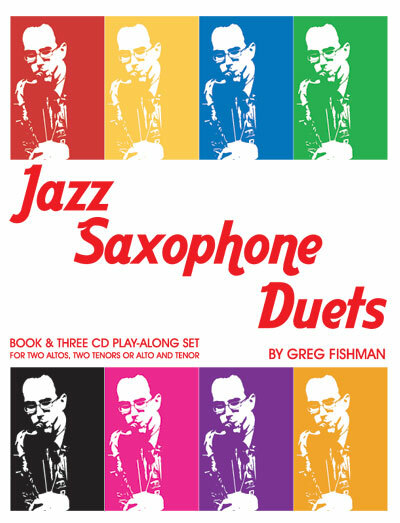 This book includes a play-along CD featuring master trumpeter Victor Garcia playing each song with a world-class rhythm section. 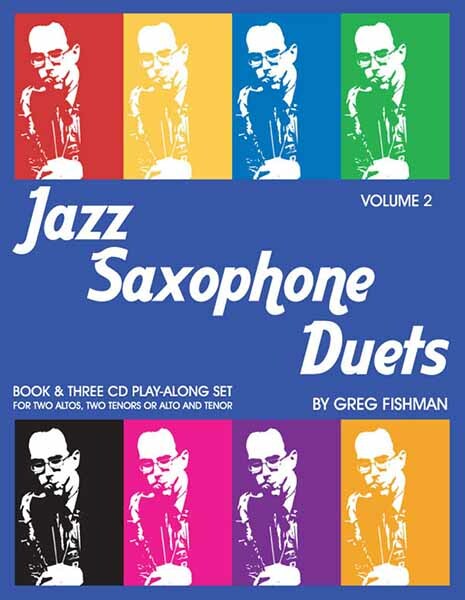 The CD also includes tracks featuring Greg Fishman demonstrating each song on alto saxophone, giving trumpet players the option of playing along with Victor Garcia on trumpet or with Greg Fishman on alto saxophone. In addition, there are play-along tracks featuring just the rhythm section. These tracks are great for practicing the songs, chords, scales, voice-leading lines and soloing over the chords progressions. 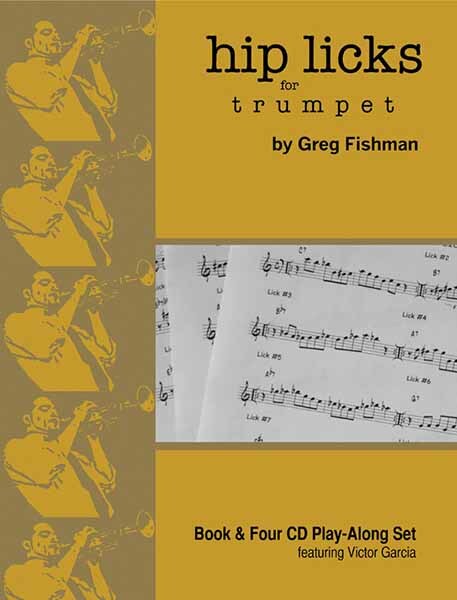 Jazz Phrasing for Trumpet will provide valuable insights into a melodic approach to jazz improvisation. 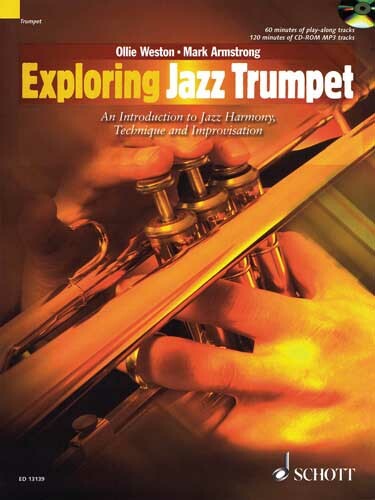 This book is recommended for trumpet players of all levels who wish to improve their tone, articulation, phrasing, and understanding of thematic development. • Suggested Use Section - Provides detailed instructions on a variety of ways to work with the book. • Thematic Index - Lets you compare the opening themes of all ten songs in a convenient two page "at-a-glance" format. Also includes detailed information on the opening interval of each song, as well as harmonic context of the opening interval. Applying good phrasing to music is like using good punctuation in written or spoken language. It involves the grouping of ideas to make the meaning of the words clear to the listener. The words are grouped into sentences, and the sentences are then grouped into paragraphs. The same is true when interpreting a piece of music. Good phrasing requires a musician to interpret the notes he plays, and determine which notes need to be grouped together to form a complete musical idea. 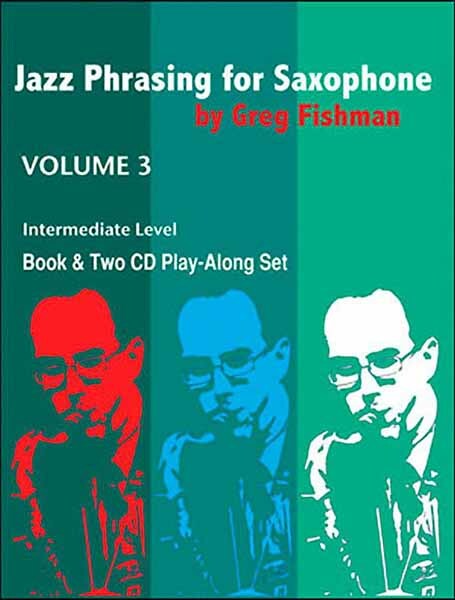 Each song in Jazz Phrasing for Trumpet is designed to train your ear to hear the logical grouping of phrases through the use of sequence and thematic development. While the art of good phrasing involves the interpretation of note groupings and their relationships, it also involves deciding where you’re going to take a breath. Read the following sentences aloud to compare examples of good and bad phrasing. The difference between these two sentences is very similar to the difference between a professional musician’s phrasing and a student’s phrasing. Both may be playing the correct notes with the correct rhythm, but the professional musician knows how to group the notes in a smooth, flowing fashion, while the student takes breaths at random, not even aware that he’s disrupting the phrasing. 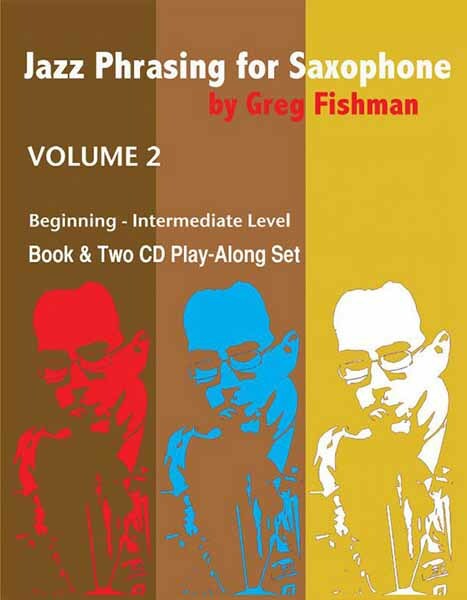 Jazz Phrasing for Trumpet has been carefully designed to help you learn to phrase like a professional player. 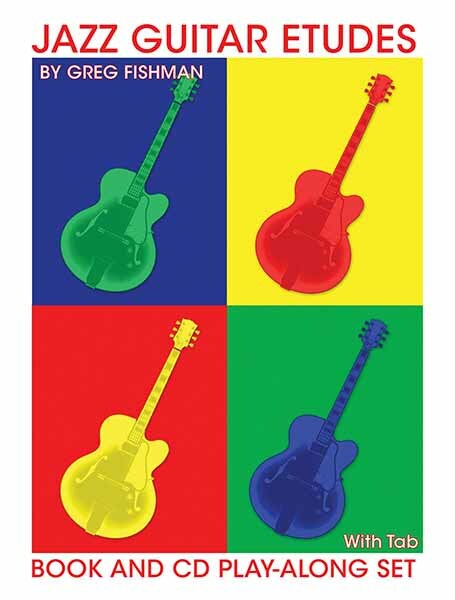 These are pieces that will be fun for all musicians who love melodic writing with good thematic development.